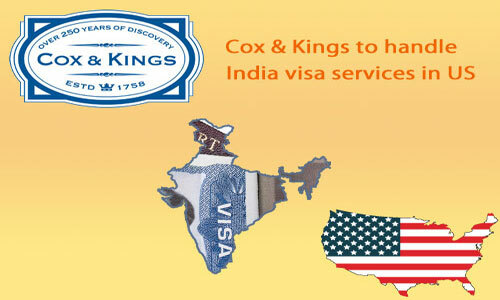 Cox and King Global services Ltd. will be replacing the present visa processing company BLS international Ltd from 21 May. 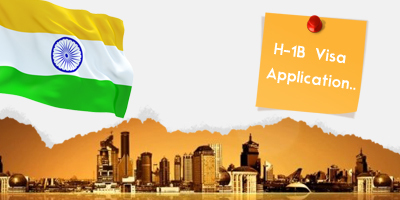 As per the statement, made by the Indian embassy, the new company is going to offer its visa services through all of its Indian diplomatic posts in the US. 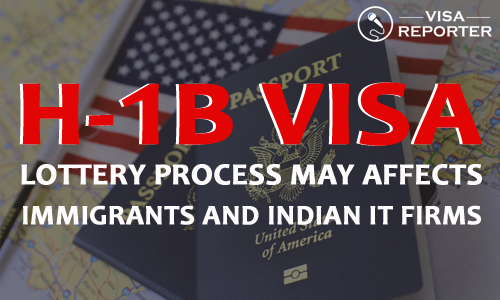 Because of the complaints against current visa service provider, the Indian embassy in US has declared that it will outsource its visa and passport services of all its diplomatic missions to a new service provider. 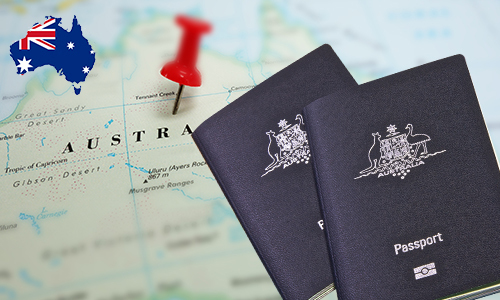 From May 21st, BLS is not going to provide any sort of services pertaining with visas, people of Indian origin (PIO), overseas citizens of India (OCI) and renunciation services of Indian Citizenship Certificate support. Apart from Indian Embassy in Washington, the country also has few consulates in Chicago, San Francisco, New York and Houston. 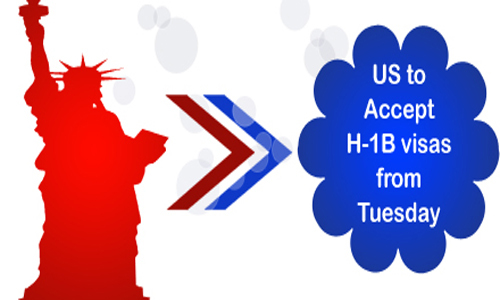 Till May 16 afternoon, BLS international is going to accept walk-in applications and the media revealed that BLS will accept emergency visa applications till the forenoon of May 20 and the Cox and King Service details will be made accessible after that. 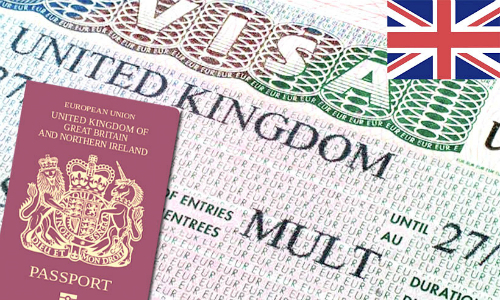 All the applicants who have submitted their visa applications to BLS international Ltd. can check their status online till May 20 on BLS International website and from May 21st, the status of pending applications will be made available on the website of Cox & Kings Global Services.